If you're thinking about installing a ceiling in your garage, using a lightweight material may be easier to install and less of a strain on your body than standard drywall. 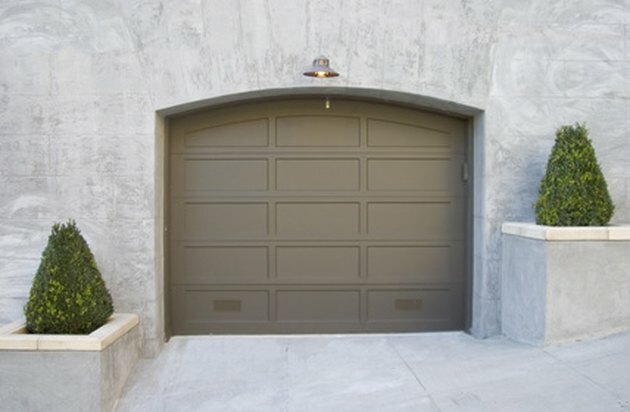 Before you begin choosing materials, remember to take your garage needs into consideration, especially if you need to be able to get to overhead storage. 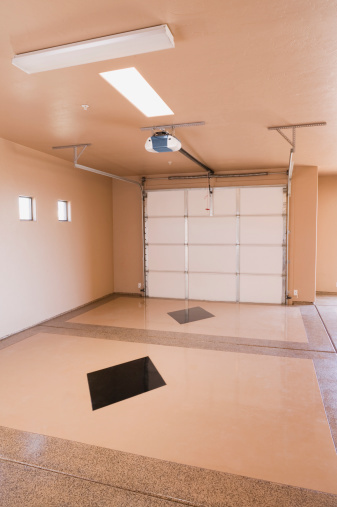 If your garage ceiling needs a makeover, try a lightweight alternative to standard drywall. A popular garage ceiling choice, drop ceilings can have a grid-like frame that holds tiles in place, or the ceiling can be constructed of individual tiles that snap together. 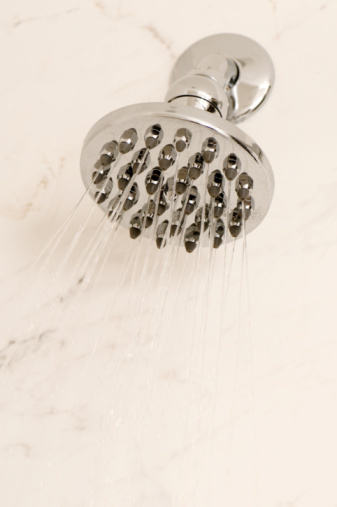 Because of the size of each individual tile, drop ceilings are lightweight and relatively easy to install, and tiles come in a variety of colors and materials, including fiberglass, foam, metal, wood and mineral fiber. If the style and look of your garage is as important to you as form and function, think about installing laminate for your garage ceiling. Due to its size, each piece of laminate is relatively lightweight, and pieces of laminate are attached to the ceiling one at a time, eliminating the cumbersome job of balancing a large piece of drywall. If the look of your ceiling doesn't matter much, try using rigid foam. A lightweight material that comes in sheets, rigid foam will form a basic ceiling for your garage and help insulate the floor of the room above (if you have one). Although rigid foam is lightweight, sheets of rigid foam are about the same size as sheets of drywall, so installing rigid foam for your garage ceiling may still be a two-person job. If you don't need the space, and lifting elements for a ceiling just seems like too much work, there's an easier way: paint your ceiling. A coat of paint sprayed all over your garage ceiling will make the pipes and overhead ducts fade into the background. If your garage has white walls, spray paint the ceiling white to match, or choose black paint to make the ceiling seem like it's disappeared. If insulation is a problem in the room above your garage, though, you may want to steer clear of this simple solution, because it could allow heat to escape from the room above your garage.